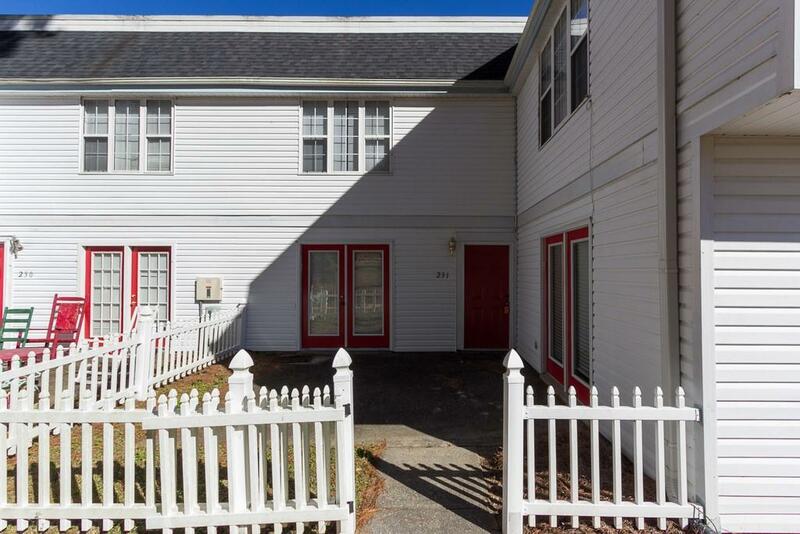 Relax in our beautifully renovated, energy efficient, town home adjacent to Milledgeville Country Club. 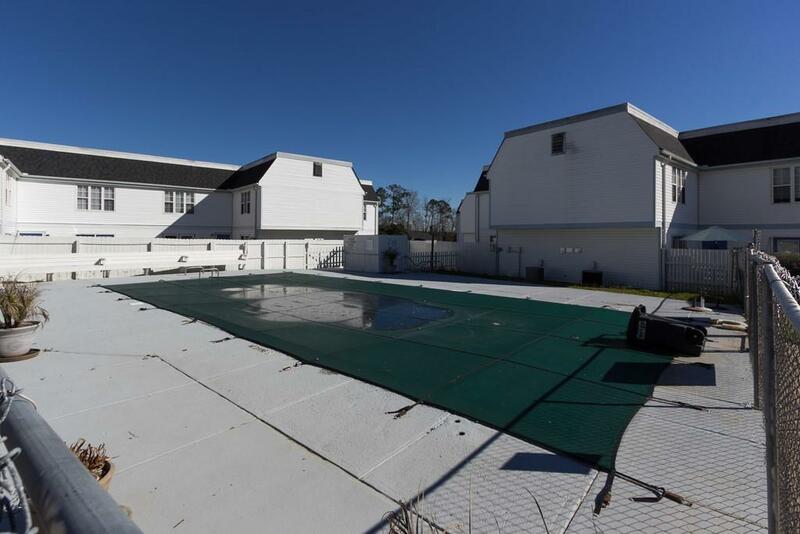 Amenities include pool, tennis courts and BBQ/ Picnic area. 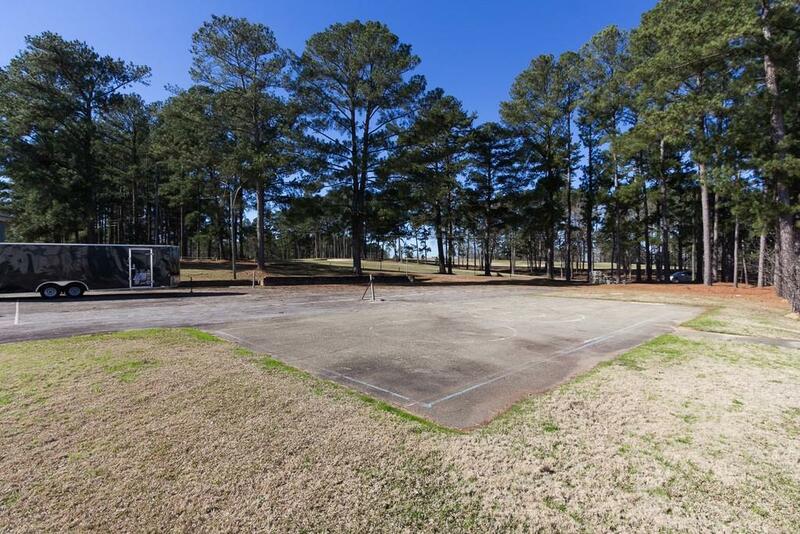 Walking distance to Lake Sinclair, Oconee River, and Sinclair dam. Not approved for Section 8. Renter's insurance is required.